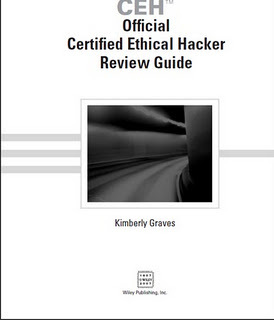 The Certified Ethical Hacker (CEH) exam was developed by the International Council of E-Commerce Consultants (EC-Council) to provide an industry-wide means of certifying the competency of security professionals. The CEH certification is granted to those who have attained the level of knowledge and troubleshooting skills needed to provide capable support in the field of computer and network security. The CEH exam is periodically updated to keep the certification applicable to the most recent hardware and software. This is necessary because a CEH must be able to work on the latest equipment. The most recent revisions to the objectives and to the whole program were enacted in 2006 and are reflected in this book.